It’s hard to believe that school will be back in session in just a matter of days! Luckily, there will be great shopping deals to take advantage of this weekend. Alabama will hold its 9th-annual sales tax holiday beginning at 12:01 a.m. Friday, August 1st and continuing until midnight Sunday, August 3rd. 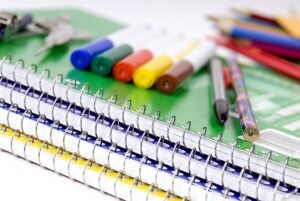 During this time, Alabama will not charge state sales tax on items intended for back-to-school use.